Did you recently take your car in for an AIRBAG RECALL and receive a large list of repairs? 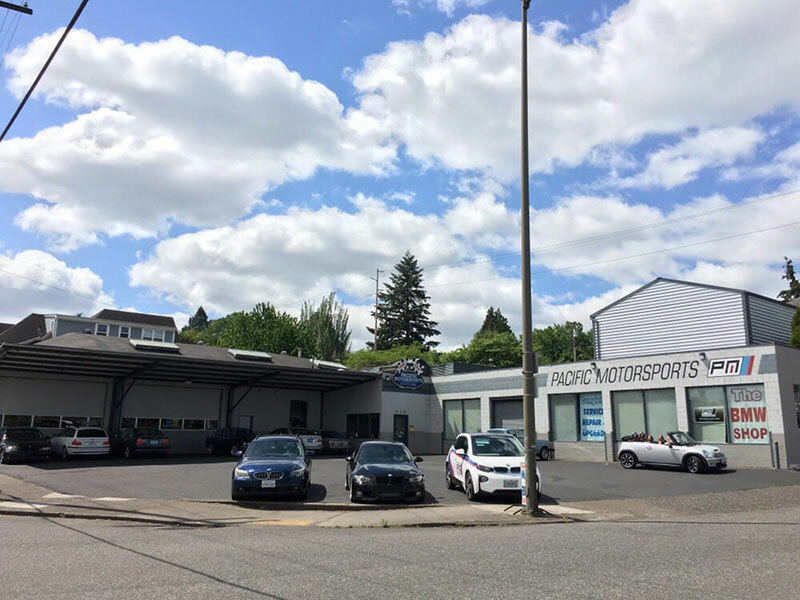 Bring your car to Pacific Motorsports with their list. We’ll help you validate all of the dealer’s recommendations and prioritize them for you. Excellent, on-time service for my Countryman. 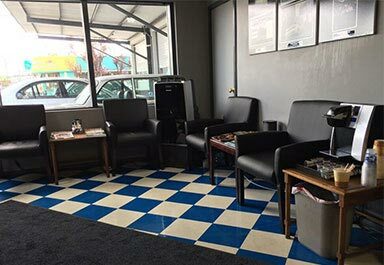 Although originally scheduled to leave the car during service, an appointment came up that required my waiting and PM was flexible enough to complete the service and get me to my appointment with some time to spare. The post service email with a digital summary of the inspection is first-rate and much appreciated. All in all, 5-star. Now I know why Pacific Motorsports is the “unofficial” dealer repair shop. 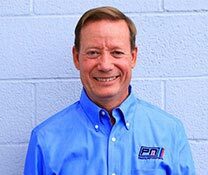 These guys know their stuff, shoot straight when it comes to whether a repair is even necessary, and completed the repairs quickly. They were happy to coordinate around my work schedule to make drop off and pick up as easy as possible. All in all... 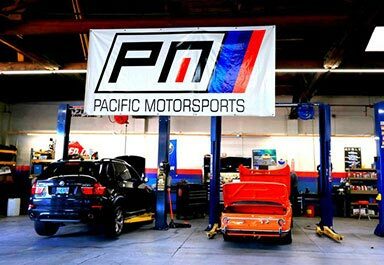 I would HIGHLY recommend getting your BMW/Mini maintenance and repair done at Pacific Motorsports. Pacific Motorsports always takes excellent care of my Mini. 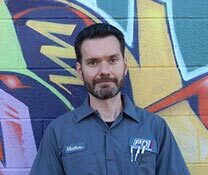 After an inspection, they provide a detailed overview with the health of the car and include specific notes so I know if there are urgent items to fix or things that can wait. They're also never pushy about additional services, which I appreciate. 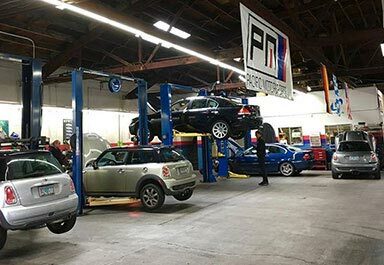 I've been to other Mini shops in town & Pacific Motorsports offers fair pricing, excellent service and knowledgable techs. I won't take my Mini anywhere else. Unique BMW dedicated service shop that surprised me with the level of expertiese and customer service. My 530xi had a unusual transmission problem caused by wrong transmission fluid viscosity from earlier service at another shop. Pacific Motors not only diagnosed the root cause but saved me thousends of dollars. Proper transmission service they performed addressed the issue completely. 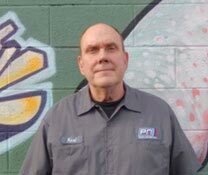 I have been servicing my car at Pacific Motors during the last two years with a complete satisfaction; they are thorough, knowledgeable, and have cost in mind when offering service alternatives. "The service came right on time and on my budget. 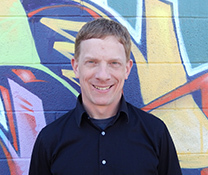 The staff was very professional, friendly & nice giving me the best client service possible. All had very friendly attitude's gave me great advice which was greatly appreciated. Thanks so much." "I've been taking my BMW 5 to these folks for the last 10 years. I've always experienced friendly service. They have always been transparent on their work, diagnosis, and honest up front on what is recommended and what really is a critical fix. I will continue to take my car to them as long as I have my BMW. They are awesome!" 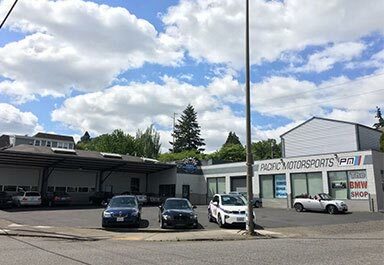 5 star review by Suzanne S.
With over two decades as a BMW and MINI specialist, our staff of factory-trained master technicians, and our friendly professional approach, Pacific Motorsports is uniquely qualified to provide you with a Higher Standard of Service. We service BMW & MINI vehicles exclusively. 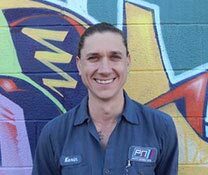 We have Level 1 factory-trained BMW & MINI master technicians exclusively. We have the latest BMW & MINI factory diagnostic and programming equipment. We use only original equipment manufacturer (OEM) parts unless a superior one has become available. We have 22 years specializing exclusively in the service and repair of BMW & MINI automobiles. 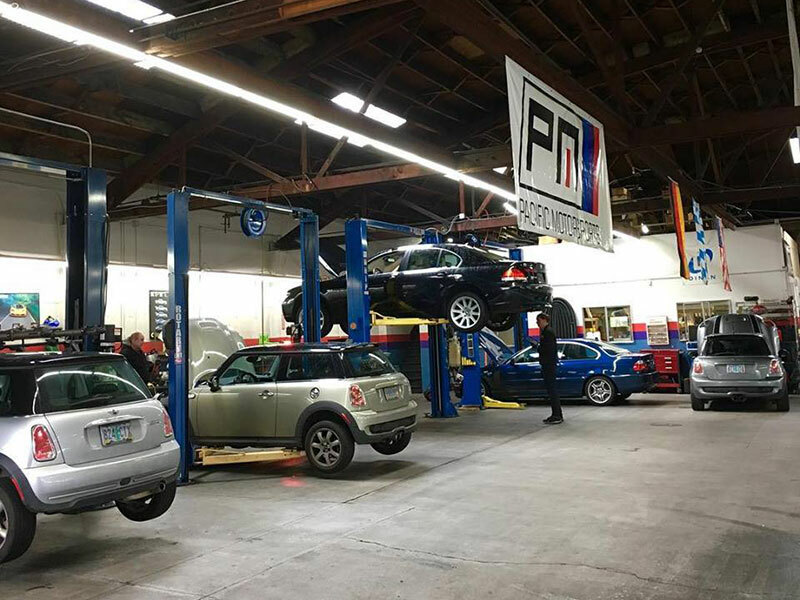 If you are looking for a reliable, trustworthy Portland auto repair shop where you can protect your investment in quality road travel, consider Pacific Motorsports. 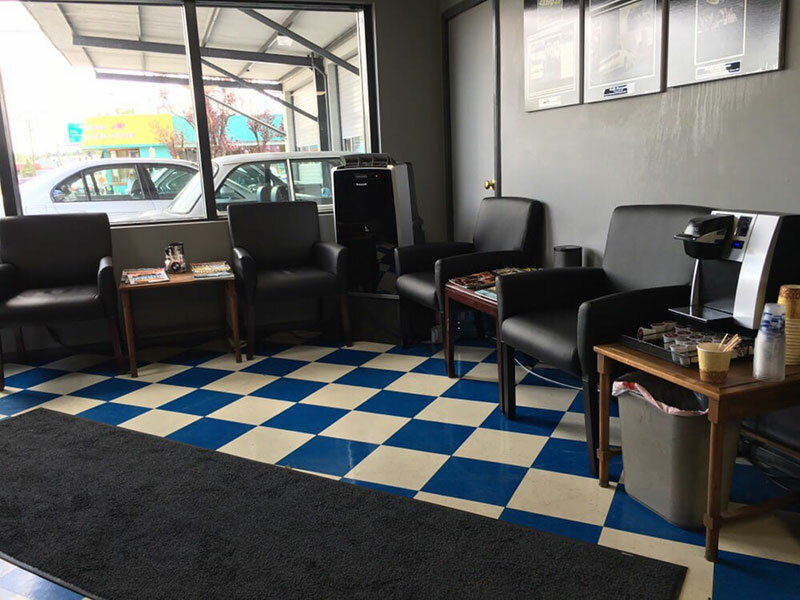 Established in 1996, and opening our current location in November of 2004, we've been the preferred BMW and MINI auto repair and service destination in the area. We take pride in our high-quality standard of customer service and our professional approach. Whether you need scheduled maintenance, brake repair, an oil change, or have a warning light on, we'll inspect, diagnose, and repair any problem your vehicle may be having. First and foremost, we are here to serve you. 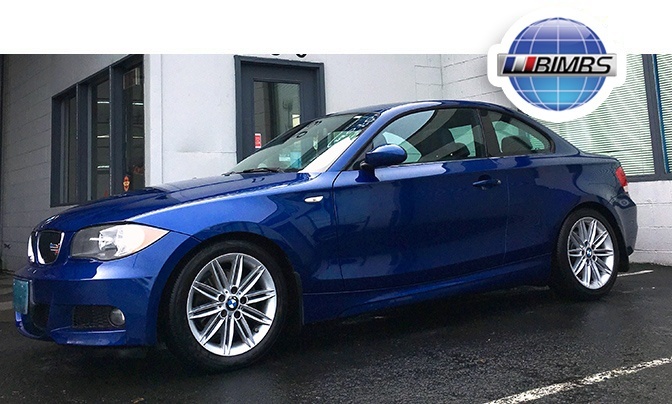 We understand that your satisfaction with your BMW or MINI vehicle's auto repair or maintenance service is a direct reflection of our customer service and automotive expertise. 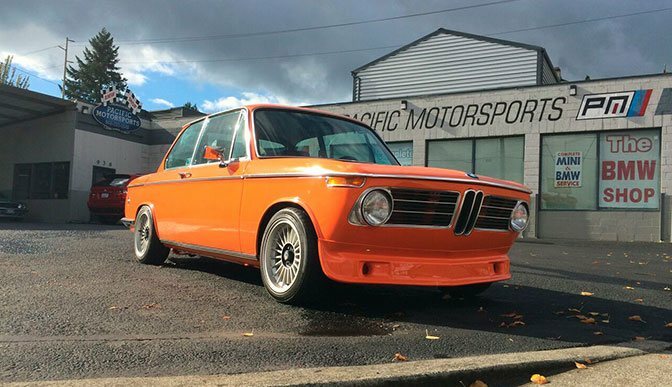 So, what should you expect when you bring your BMW or MINI to Pacific Motorsports? State-of-the-art equipment, original equipment parts, highly-trained master technicians, and fair prices. 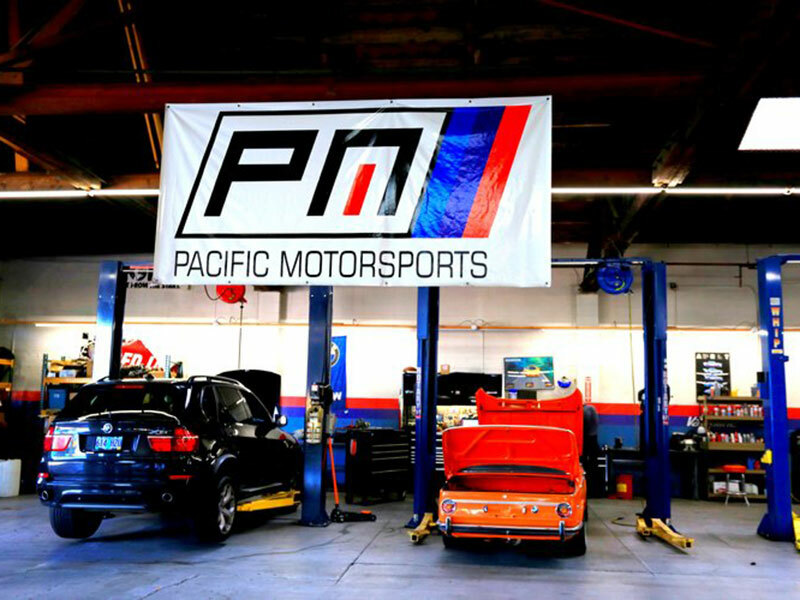 At Pacific Motorsports, we only use the finest quality factory filters and approved lubricants from Valvoline Liquimoly and Redline. There is no benefit to the use of lesser quality lubricants and inferior filters. We recommend synthetic oil changes every 6,000 miles instead of the factory-extended drain intervals. The reason for this is based on the problems we witness every day in the engines that are maintained at the factory-extended drain service intervals. We use original equipment (OEM) quality parts in all of our repairs. Our preference is to use the same parts that are supplied to the manufacturer unless a higher quality part is available. We warranty every repair and cannot afford to do so if a substandard quality part is used.